Nielsen Machine has the experience and dependability your business needs to help increase your productivity and profitability. We welcome prospective clients to tour our facility and see first hand our commitment to the design and production process. 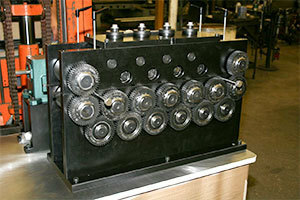 We are a certified builder of tools, dies, fixtures, gauges, and special machinery.